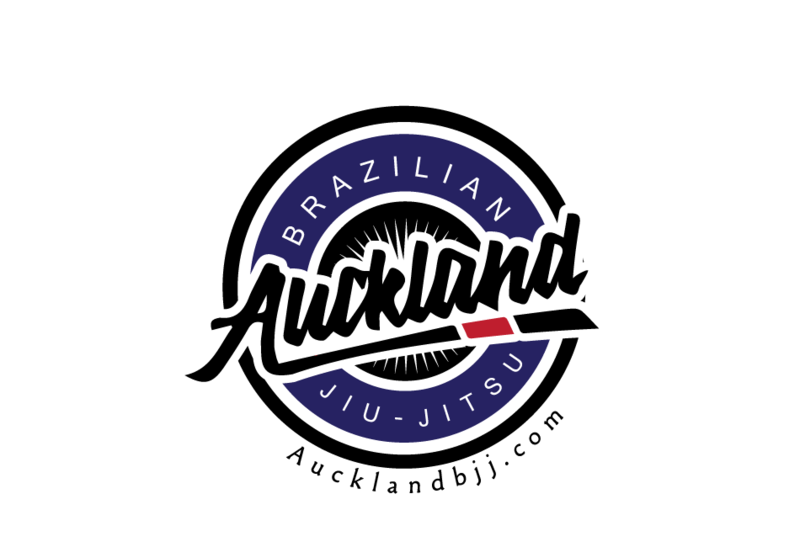 Auckland BJJ: Training Report: Half guard sweeps and back take from top half guard. Training Report: Half guard sweeps and back take from top half guard. We used the one step roll for warm up. Topic of the day was half guard sweep. Traditionally half guard was considered a transitional position after you lost the closed guard. It was considered to be the last stop before you get your guard passed. So it was the sign of doom as you needed to recompose your closed guard asap. Recently, the half guard game has exploded in the competition scene with hundreds of techniques from half guard. If you don't believe, buy the Ciao Tierra DVD called 101 techniques from half guard. Half guard game is no longer considered to be a bad spot to be in. In fact, some modern competitors specialise in the half guard game. Please below a video from the so not old school BJJ. I believe it is Gordo demonstrating the half guard sweeps. Gordo developped his half guard game due to a knee injury and could do closed guard. We also work in the concept of the back take from top half guard: take the back instead of trying to pass the half guard! Move made popular by the Mendes brothers. It is a concept applicable to the defeat the deep half guard. Move made popular by Andre Galvoa. Training concluded with 5 rounds of rolling from the knees non stop.